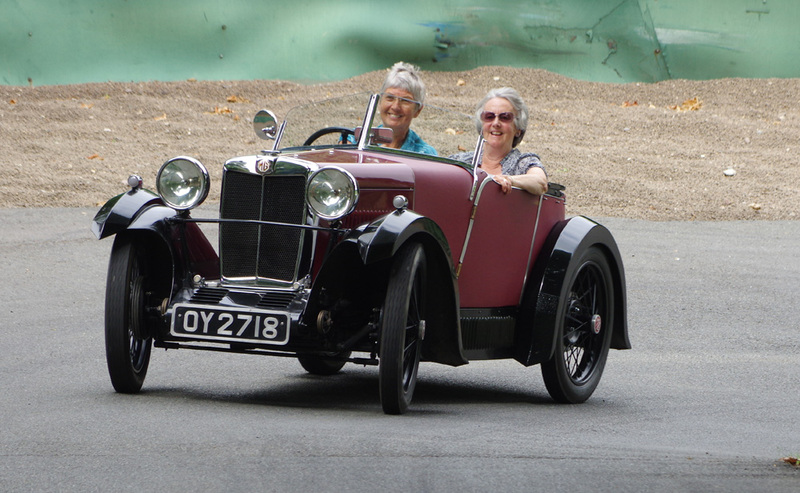 The annual Pre-war Prescott event was held over the weekend on a warm and largely sunny day. Minors, Midgets and Hornets were well represented and this photo of the occupants of Anthony Richards’s 1932 MG M Type OY 2718 summed-up the atmosphere perfectly. More images from this event can be found here.